The Belk College of Business at UNC Charlotte is North Carolina’s urban research business school. 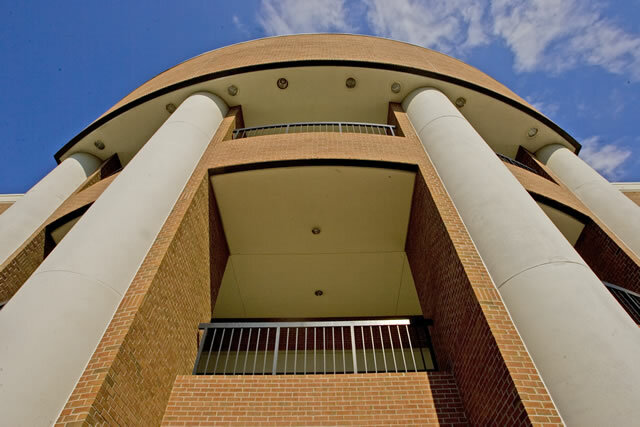 Accredited by AACSB International, the Belk College of Business offers outstanding business education at the undergraduate and graduate levels, along with executive education. With more 4,700 students, 90 full-time faculty and 29,000 alumni, the Belk College of Business is one of the Carolinas' largest business programs. The Belk College of Business offers programs for every career stage: outstanding undergraduate programs, nationally-ranked master’s programs, high-level doctoral programs, and leading executive education programs. There is truly a program for everyone interested in pursuing quality business education. The Belk College offers three undergraduate degrees with a variety of majors and concentrations available. 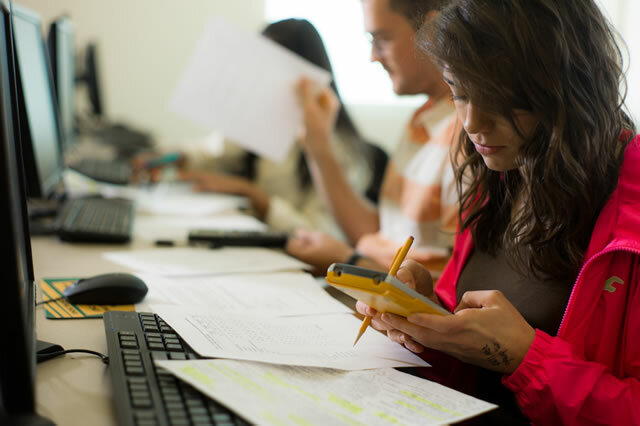 Each area of study provides students with exceptional preparation for a career in business. The nine majors include: accounting, business administration (with business analytics concentration), economics, finance, international business, management, management information systems, marketing, and operations and supply chain management. The Belk College of Business offers top-ranked programs designed to meet any student’s ambition, budget, and busy pace of life. Master’s programs include: accountancy, data science and business analytics, economics, MBA, mathematical finance and real estate. 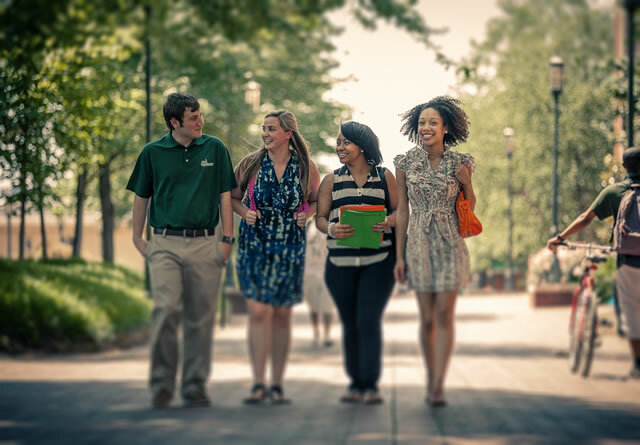 Located in the heart of Charlotte’s vibrant business core, master’s programs are offered at UNC Charlotte’s Center City campus - a hub in Uptown Charlotte for future business leaders. The UNC Charlotte Doctorate in Business Administration is a launchpad for careers in management consulting, or a professorship at a business school. 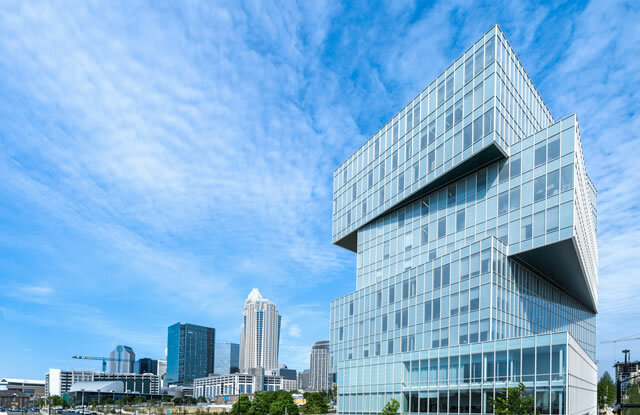 The three-year program allows professionals to study in Charlotte one weekend a month, while networking with business leaders in America's second largest financial city. Ph.D. programs are research-oriented, designed to prepare graduates for academic teaching and research careers. Graduates are qualified for tenure-track professor positions at national and international teaching universities and other educational institutions. Programs include the Ph.D. in Business Administration, the Ph.D. in Organizational Science (interdisciplinary) and the Ph.D. in Public Policy (interdisciplinary).